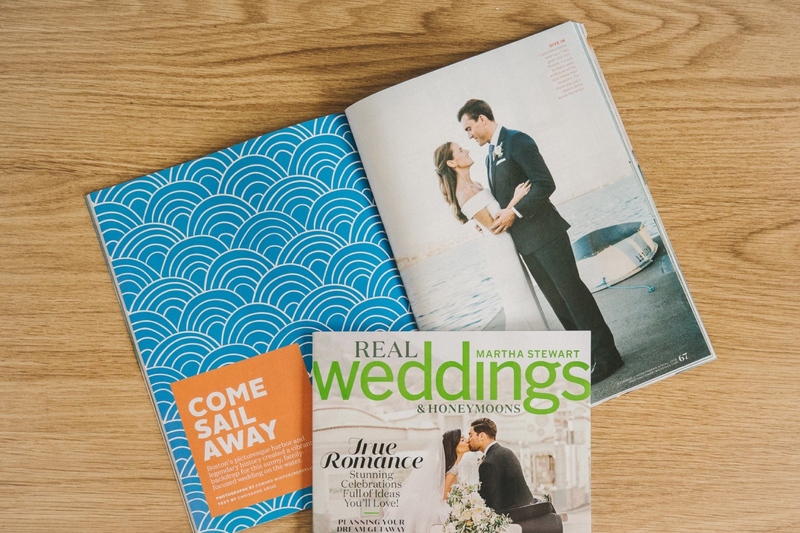 Its not everyday that Martha Stewart Weddings contacts you to photograph a wedding for their upcoming print feature, so you can be sure we were super thrilled to photograph Laura + John’s nuptials & celebration at Pier 4 Boston at the Courageous Sailing School! Laura’s vision for the wedding was informed by her many years as an editor for Martha Stewart and the day shaped up perfectly, all the way into the late night dance party. Congratulations Laura + John!